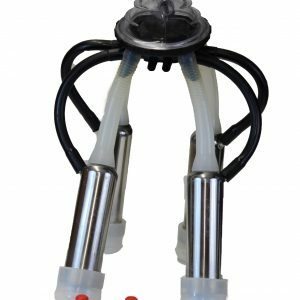 Browse our wide selection of Melasty cow milking machine parts. 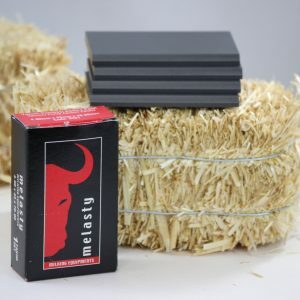 Mitty Supply is proud to have a partnership with Melasty, one of the best brands in the industry. 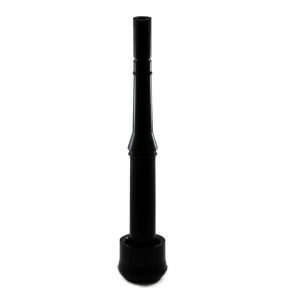 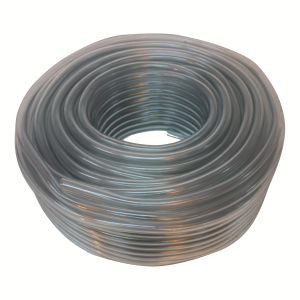 We offer a variety of top-quality cow milker parts at competitive prices. 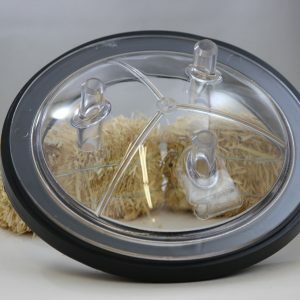 Whenever you need to stock up or replace a part, we’ve got you covered. 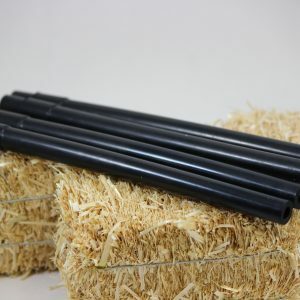 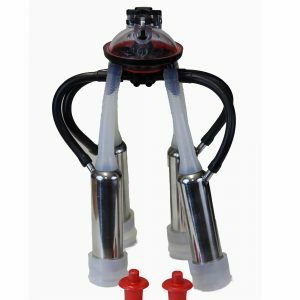 From milk hoses and pulsators to teat cups, cleaning brush sets, and more, we’re your go-to source for cow milking machine parts. 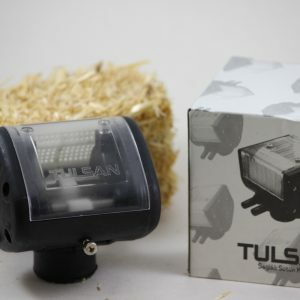 Also, keep in mind that Tulsan parts are 100% compatible with Melasty. 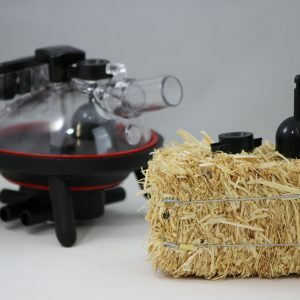 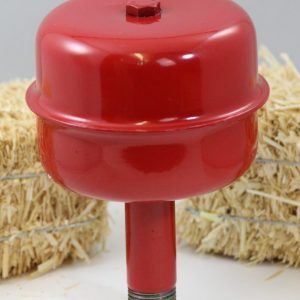 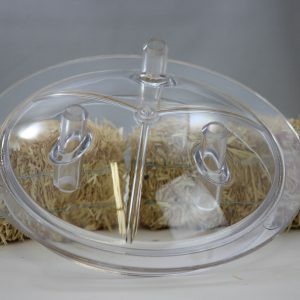 Shop Mitty Supply’s cow milking equipment today. 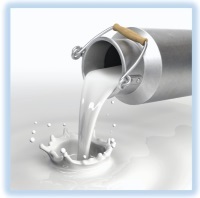 If you’re unable to find specific cow milker parts, contact us and we’ll make sure you can buy you need. 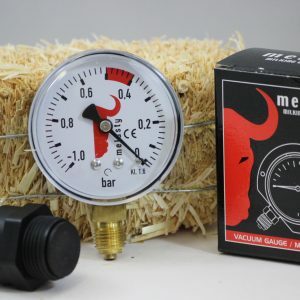 Melasty, Vacuumeter/Gauge for milking machine and Vacuum Regulator COMBO! 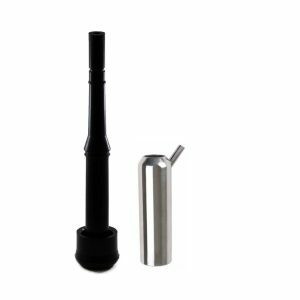 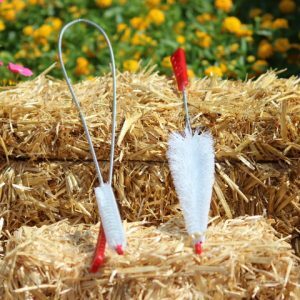 Melasty, Long Liner/inflation 12″ long for cow with teat cup shell stainless steel COMBO! 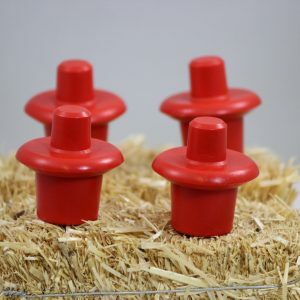 Melasty shut off valve set (3 Pcs) for milking claw 240cc. 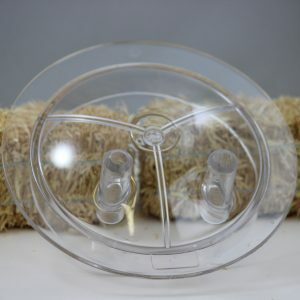 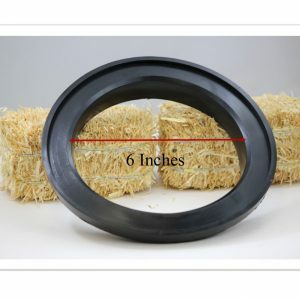 10.5 Gallon Milk Bucket Lid and Gasket for Milking Machine by Melasty COMBO!